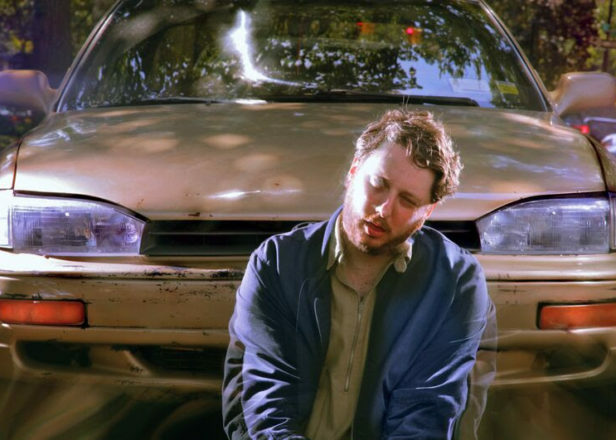 Hear the first full track from Daniel Lopatin’s next album. 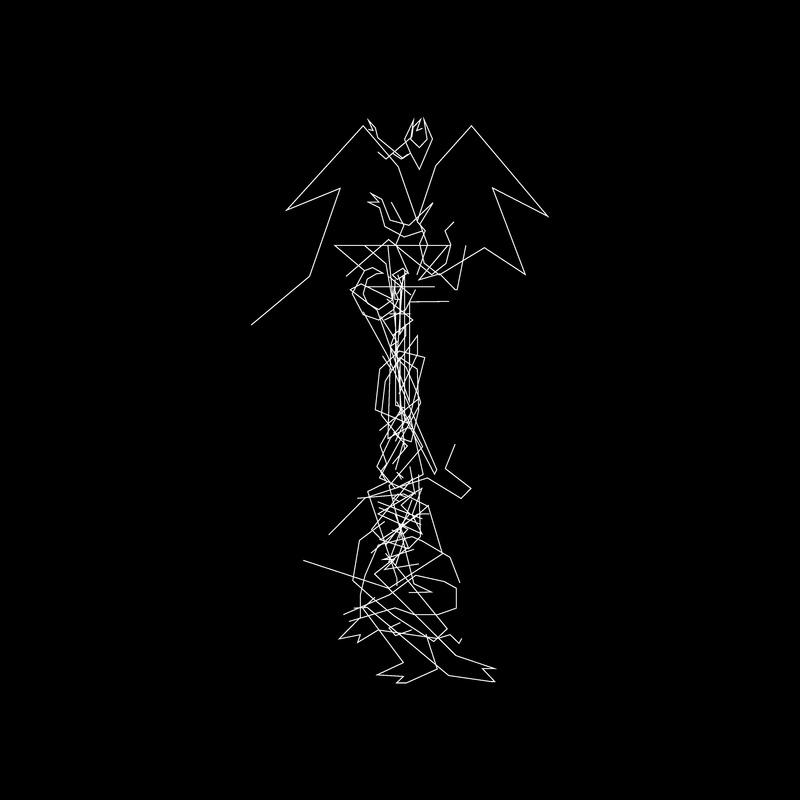 Oneohtrix Point Never has shared the first full tracks to be taken from his eagerly anticipated Garden Of Delete. 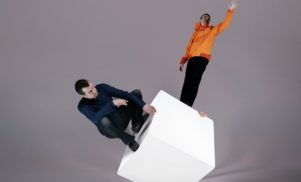 Titled ‘I Bite Through It’, the track follows a steady stream of video teasers for the album, and according to an interview with Rolling Stone, is inspired by rock music. 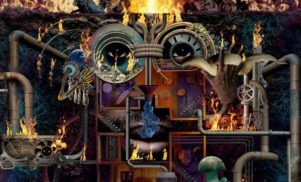 “I had this dungeon reality and it was also kind of like I was uninhibited, like I would just get into the zone, work for like 17 hours. I was just, like, tweaking out in this windowless room and it encouraged this rock vibe,” Lopatin explains of the process behind the album. Garden Of Delete is released on November 13 via Warp – stream the track below. The cover art and tracklist follow.